Try out these suggestions to protect your teen driver. As a parent, the idea of your child facing the dangers of the open road alone can be frightening. However, you cannot always be there to hold their hands and keep them safe. That being said, there are some safety tips that you can pass along to them to reduce their chances of driving recklessly or getting into an accident. Protect your teen driver by teaching them these safe driving habits. First things first, you should teach your teen to drive defensively. For instance, they should always obey the speed limit, leave plenty of space between their car and the car in front of them, and scan their entire vicinity frequently. 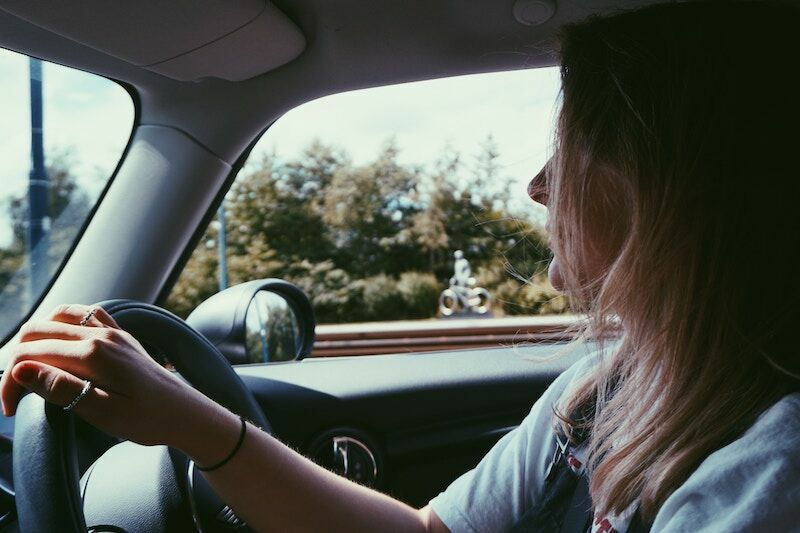 Teaching your teen responsible driving habits will ensure that your kid doesn’t become one of those reckless drivers who speed, tailgate, and weave in and out of traffic without regard for their safety or the safety of others. Before settling behind the wheel, you should teach your child to set their phone to silent and store it somewhere out of their immediate sight. This will prevent them from getting distracted by an incoming text, call, or another type of notification. This will ensure that their focus remains on the road and, therefore, reduces the chances of them getting into a distracted driving accident. While your teen might like to blast their music at home, they need to keep the volume at a more moderate level when they are driving. Your teen should keep their volume low enough so that they can still hear the sounds of traffic. This ensures that they will not miss a warning honk or the sounds of an approaching siren. Teaching your child these safe driving practices will help you protect your teen driver. Want another way to keep your teen safe while behind the wheel? Then make sure you have the proper auto insurance protections in place. For assistance with all your car coverage needs, contact the experts at The Reardon Agency to get covered today.